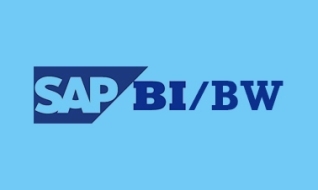 ExpertSoft Training's provides SAP BI/BW Online Training with certified experienced IT professionals who has more then 10+ Years of real time experience. 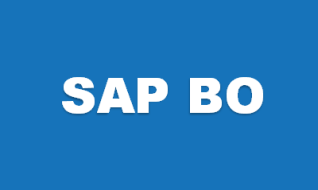 ExpertSoft Trainings provides SAP BO Online Training with certified experienced IT professionals who has more then 10+ Years of real time experience. 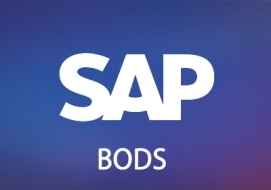 SAP DATA SERVICES 12.2.1/BODI ONLINE TRAINING'S Data Services Training Manual-60 hrs Duration Overview of Data Services Introduction of Data Services.